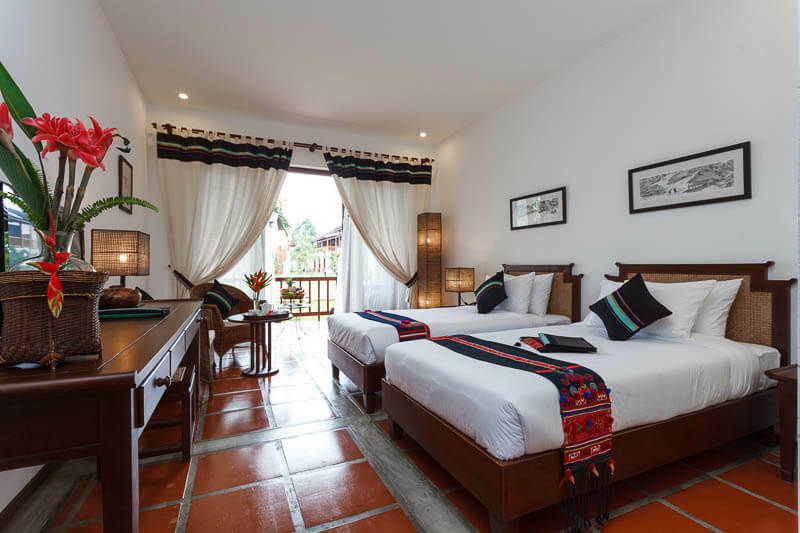 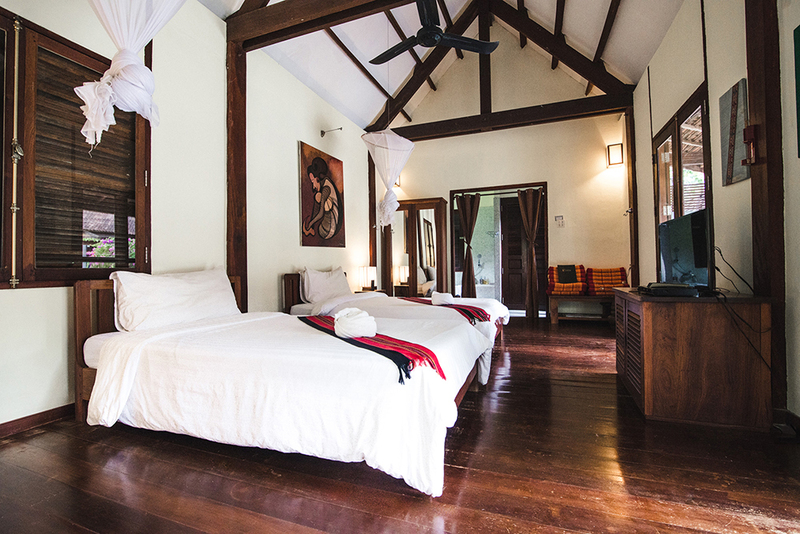 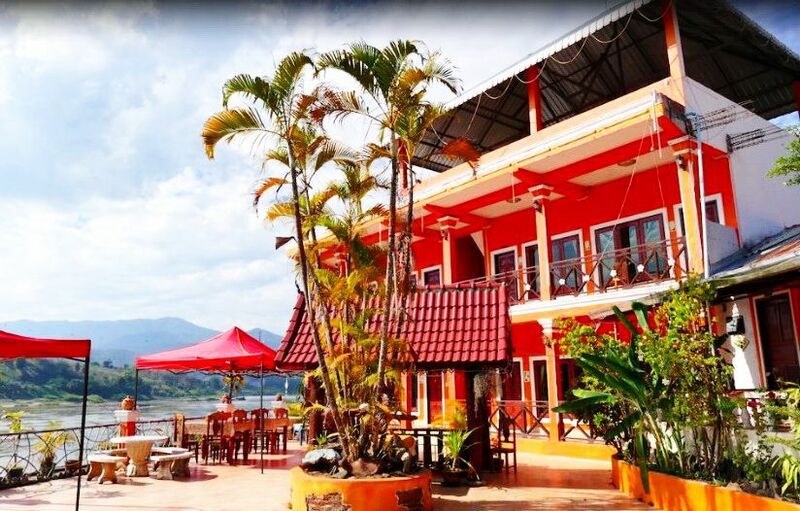 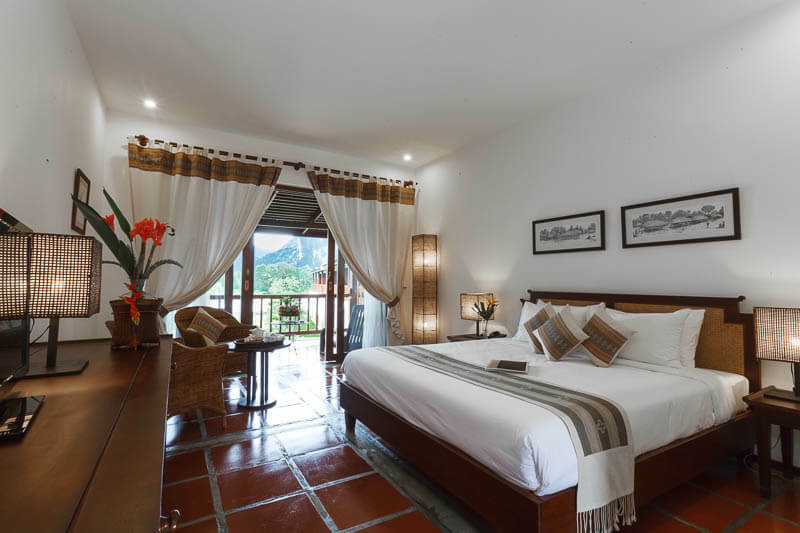 The Sanctuary Pakbeng Lodge is midway between the World Heritage Town of LuangPrabang, and HuayXai, the main border crossing between northern Thailand and northern Laos. 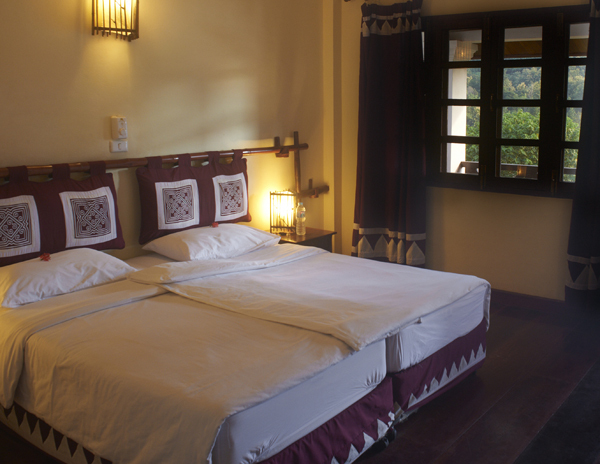 It is an ideal overnight stop or a great place to spend a few days for those who wish to explore the nature of the area. 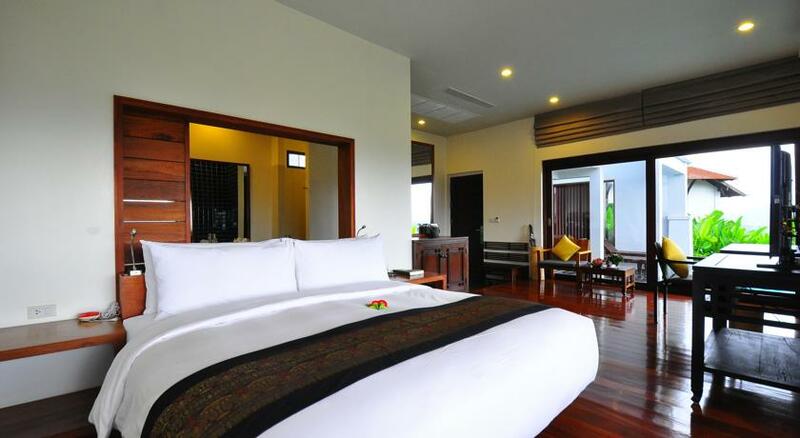 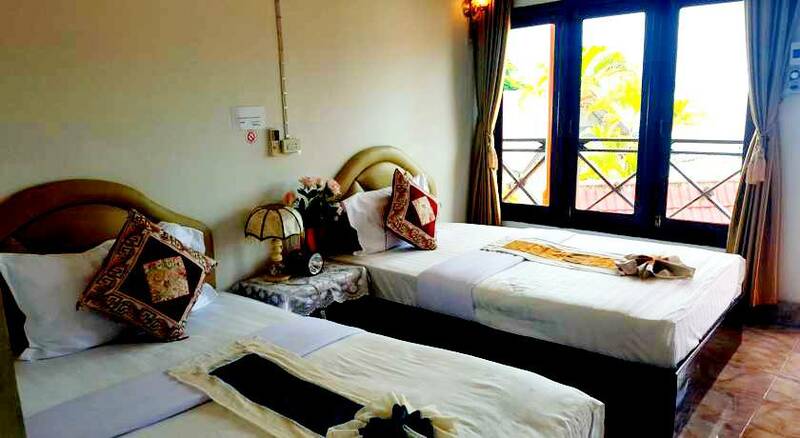 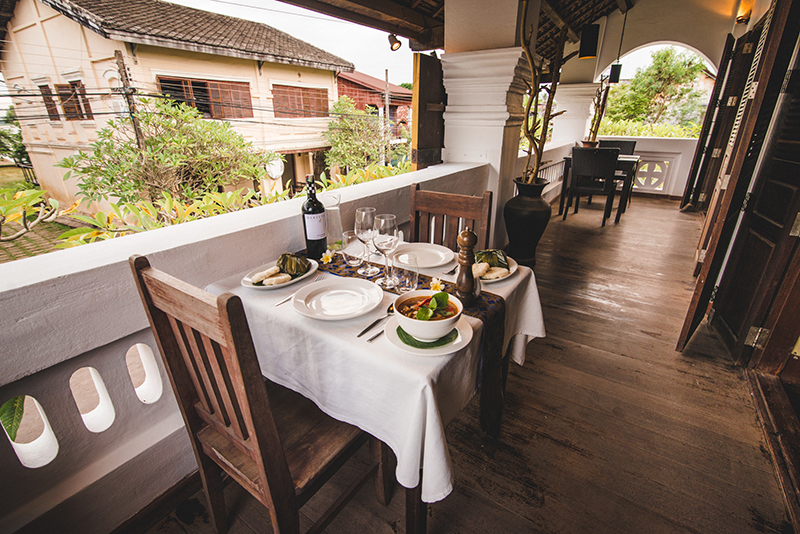 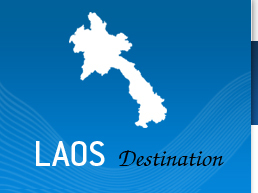 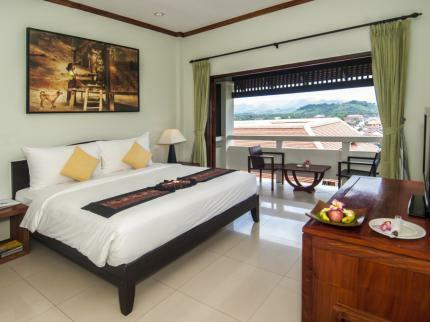 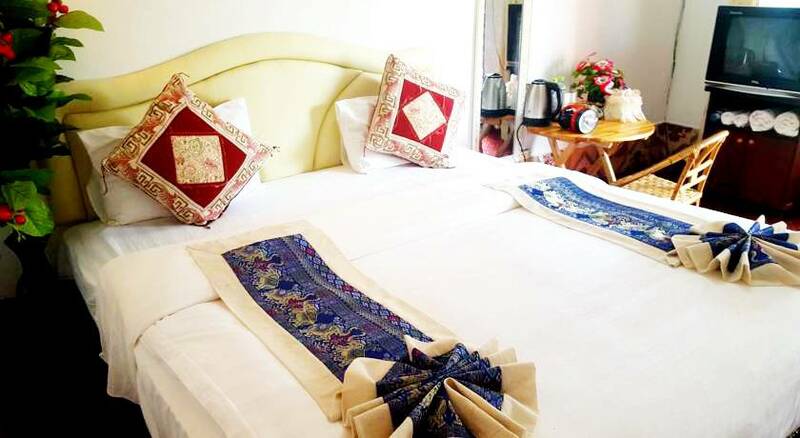 The rooms offer great views over the Mekong and the surrounding area.